Charges for Pittsburgh campus housing and meal plans are determined by Panther Central. Any questions about these charges should be addressed through Panther Central, including changes you wish to make to your housing assignment or meal plan. 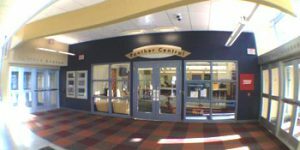 Panther Central is located in the main lobby of Litchfield Towers. Charges for Regional campus housing and meal plans are determined at the regional campuses. Questions should be directed to your campus.